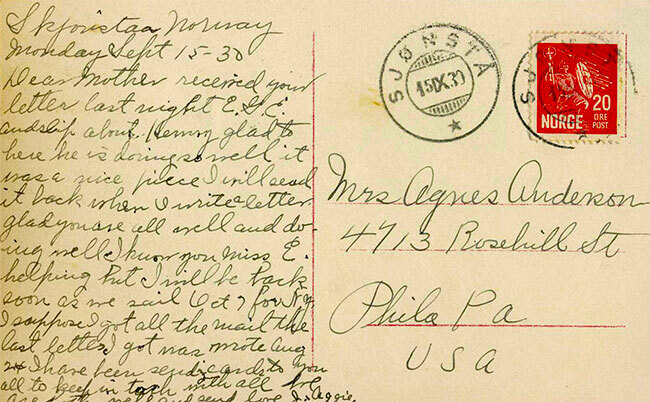 Do you remember the last time you received a postcard or wrote one? In this developing world, the postcards are losing their importance and their place has been taken by technology. Now they have to compete with text messages, Facebook posts, and tweets. However, a postcard will never lose its appeal. When you write a postcard with a sweet handwritten message, it has a special place in the hearts of the people on receiving end. The reaction of the recipient when he or she receives a postcard is the best one. So here, we have a few tips for you that will help you write a postcard. The first thing that you should focus on is collecting the addresses of all the friends to whom you want to send the postcards. 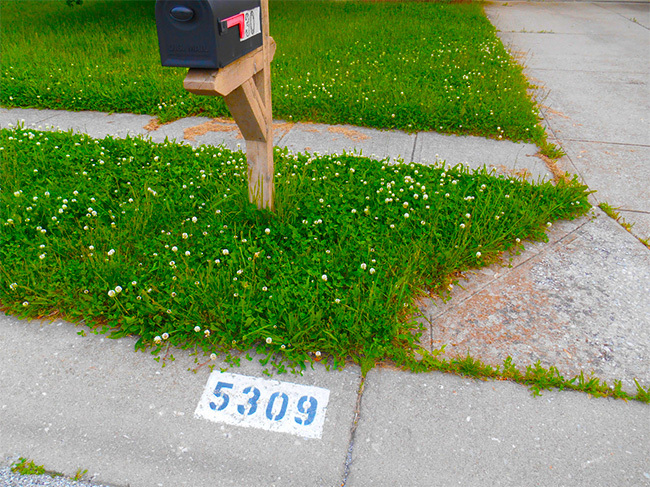 You can make a facebook post and save the address for later use. On the other hand, if you want to keep the postcards a secret make sure that you find the addresses using different methods. Prefer the local artists and look for the postcards that have authentic and real images. As they will have a better effect on the people, you have sent it to. 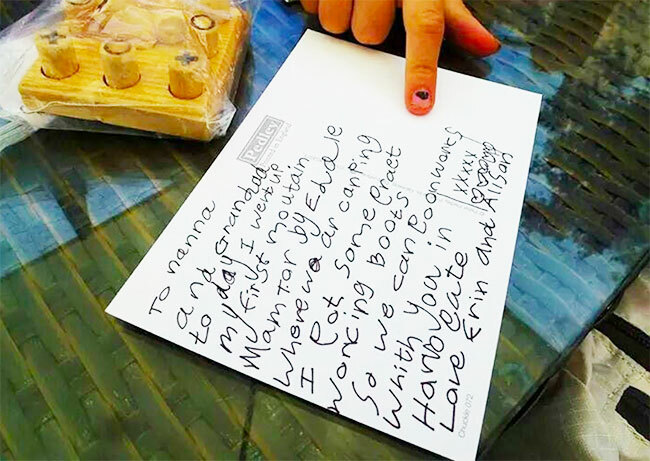 Before you start to write a postcard, make sure that you practice your handwriting in a scratch paper. 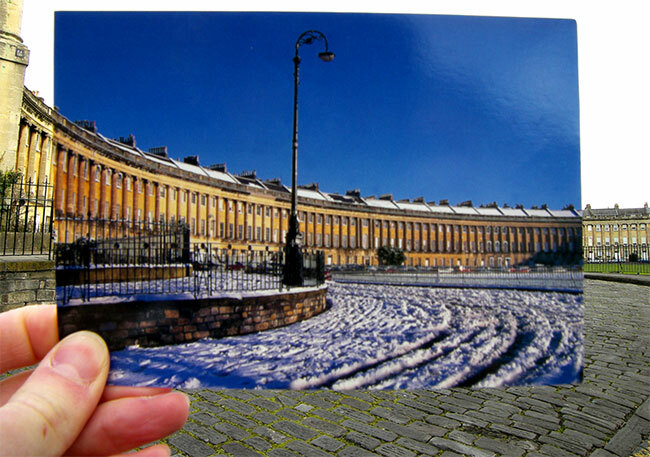 It will allow you to have clear and beautiful handwriting on the postcard that is important to enhance its look. Clear handwriting is also important to make sure that the recipient can understand the message that you are trying to convey. Postcards can be regarded as the traditional tweets. Make sure that you write only 2 to 3 messages. You can write about the most exciting things that happened or the tourist slogans or add a list of best and worst parts of the vacation. 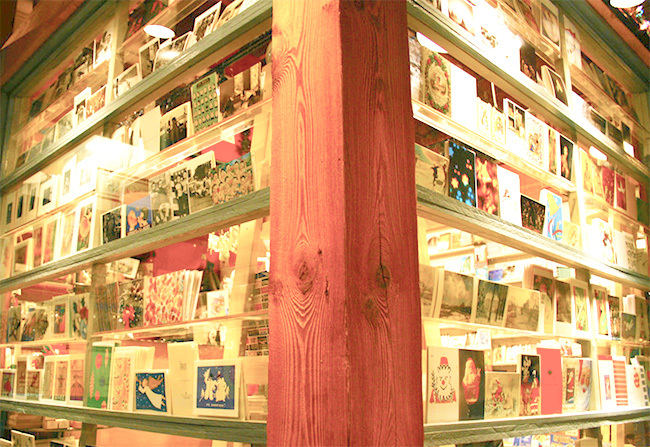 In case that you want to convey more messages utilize more than one postcards. 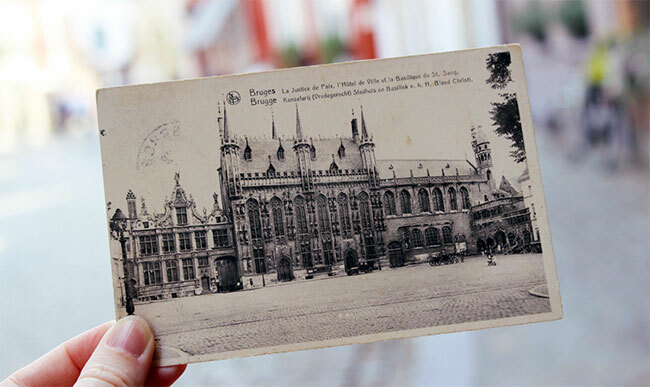 Before sending your postcard to make sure that you take a picture of it before sending it. You can also attach your favorite images with the postcards as well to make your friends live the moment with you. So while writing the postcard consider all the above-mentioned tips so that your friends will feel special. It will give them the feeling of pleasure that you have not forgotten them even on the trip. Make sure to select the best postcards and write a postcard in a loving way as it might bring your closer to your loved ones. Add you future plans in the postcards and end it with love and several kisses. So it is time to make your dear ones feel more special.